Pipe for sale. Diameter's from 2 1/2" up to 48". Lengths from 8' to 40 feet. Wall thicknesses up to 5/8". 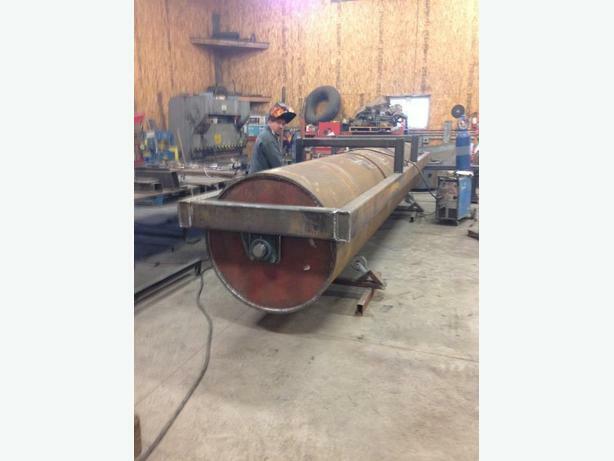 Works great for construction projects, culvert at almost half the cost of galvanized. Various sizes and thicknesses of flat plate is also available. Pricing is based upon $0.35/lb.